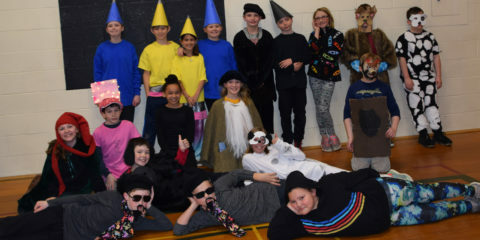 Saturday is state tournament day for two of Williams Elementary School’s three Odyssey of the Mind Teams. 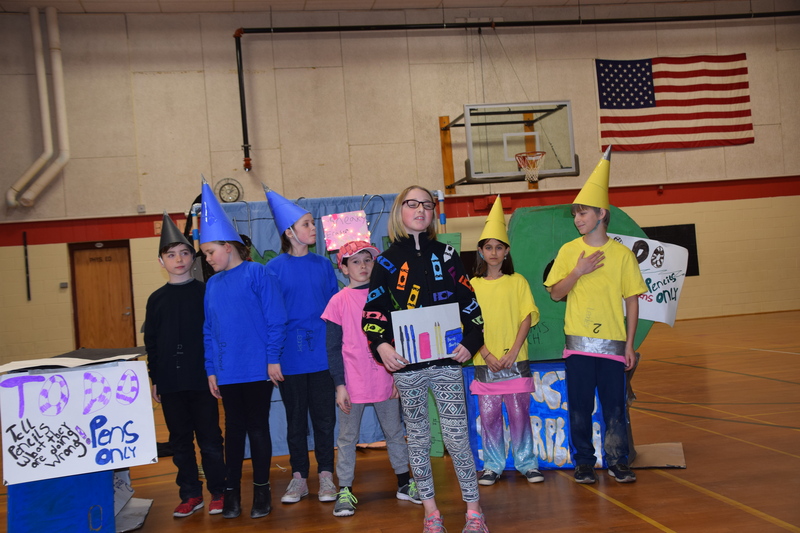 Odyssey of the Mind is a creative problem-solving tournament in which teams of seven students choose a problem, write a play to “solve” that problem, make sets and costumes, and perform—all without the help of adults. Adults can ask questions, but can’t provide ideas or do any of the work. This is a tall order and all of the OMers should take a bow. 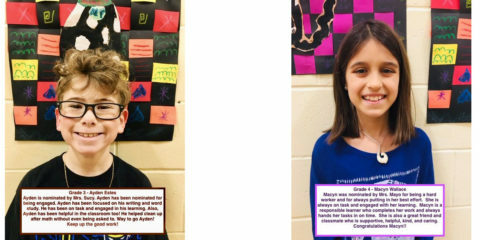 “I like that you have to create things on your own without any help,” said fifth-grader Harry Bromberg who is part of the Opposites Distract team headed to states. This year’s Williams teams tackled problems that required opposing groups to distract and argue with each other; to create a mechanical creature that changes its appearance, and to have Leonardo DaVinci invent something useful in the future that his contemporaries think is worthless. The Opposites Distract and Hide in Plain Sight teams are going on to states with second and third place finishes respectively in their divisions during the regional tournament on March 16. The top three teams from each problem in the northern and southern divisions will square off with each other at the state tournament. They are vying for a first or second place finish and an invitation to the World Tournament in May in Michigan. Last year Williams sent a team to the World Finals for the first time. In addition to the long term problem (the play), students also must solve a problem on the spot in the “spontaneous” competition. The combined long-term and spontaneous scores determine which teams move on. The Leonardo team is not going on, despite receiving the highest score in their division for their long term problem, because other teams had higher combined scores. 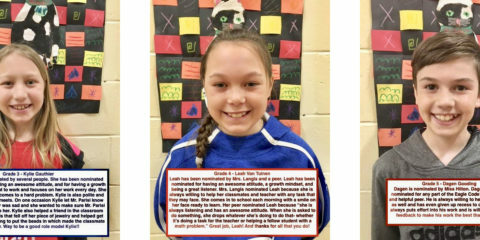 Fourth-grader Hannah Adams is part of the Hide in Plain Sight team. She liked that she got to build things and perform for OM–skills she thinks will come in handy later. 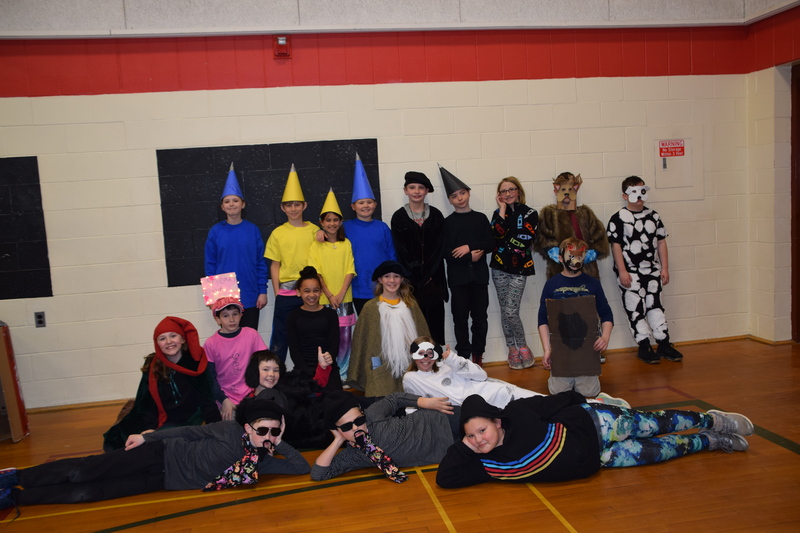 Opposites Distract is coached by Sara McDougall and includes fifth graders Harry Bromberg, Jeremy Croft, and Elizabeth McDougall and fourth graders Liam Allen, Ruby LaBonte, Lillian LaFlamme, and Macyn Wallace. 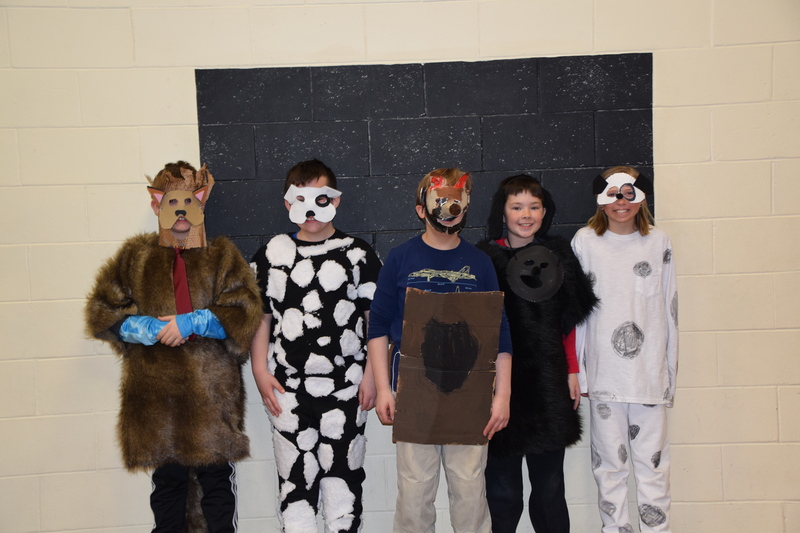 Hide in Plain Sight is coached by Rebecca Conry and includes fourth graders Hannah Adams, Jeremy Conry, Hunter Doiron, Evan Hayes, Elsie Spear, and Aidan Wathen. 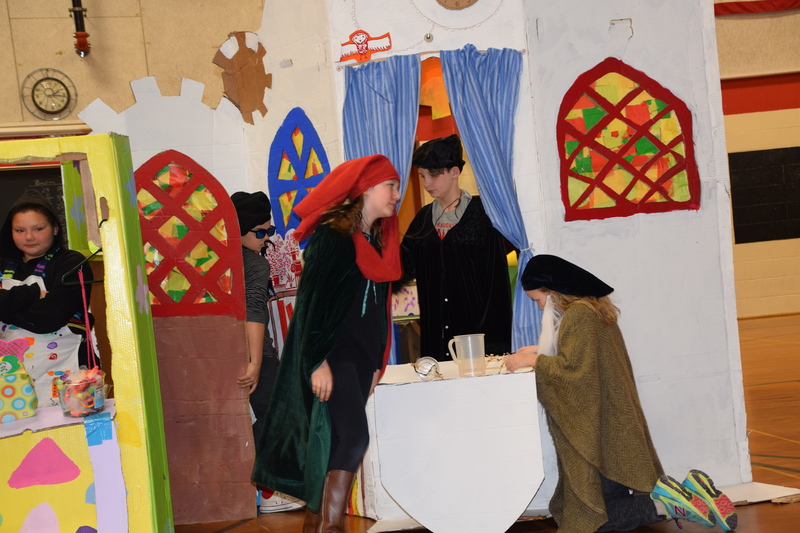 Leonardo’s Workshop was coached by Lisette Bordes and Martha Minkel and included fifth-graders Nevaeh Baylis and Aurora Valencia-Carter and fourth graders Ivan Brown, Brady Dickens, Finley Minkel, Grace Moody, and Lydia Parent.